Short sales are not easy to accomplish from both the excited buyer’s point of view looking to get a great deal, nor the seller’s hoping to avoid foreclosure. 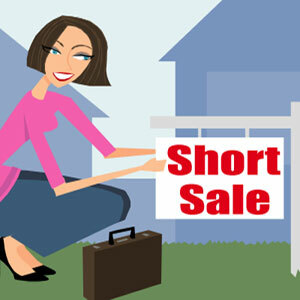 A short sale negotiation takes a great deal of time, effort and patience for all concerned. I have laid out what it takes to achieve success for all parties from my experience. Buyers pursue short sales hoping to get a good deal. So when you see a price listed for a home that you think is too low for the neighborhood, before you jump on like a hen on a June Bug, ask your agent to call the listing agent to find out if the home is a short sale. You might want to think twice about making an offer on a pre-foreclosure, short sale home. It’s not as simple as you may believe, and very few can close in 60 days or less. Many of my Rockland & Orange home buyers have waited 4 to 6 months to close on a short sale, sometimes much longer and typically back out if the negotiations don’t move further after the 6 month period. A lot depends on the Realtor and Attorney team that are negotiating the sale & who owns the mortgage note. When you spot a short sale house that interests you, take your hand off the mouse and step away from the computer. 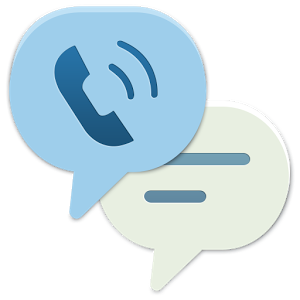 Before you get all excited over the prospect of buying that short sale house, pick up the phone and call your real estate agent. Your agent needs to research that short sale listing first. The short sales I list in Rockland and Orange are all priced below comparable sales, yet they are priced in line with pending sales. Why? Because short sales take anywhere from 2 to 4 months, on average, to close, and pending sales will become the comparable sales at closing. Some short sales are priced ridiculously low. These types of listings receive multiple offers. But all is not lost. To get your offer accepted, it will need to be priced near market value. If you’re not prepared to pay above a superficial price on a low ball short-sale listing, then pass. A listing agent who is advertising a short sale but has never closed a short sale is a risky proposition for you. That’s because it’s up to the listing agent to submit the short sale package to the lender and negotiate. Your buyer’s agent can’t talk to the bank. Make sure that the listing agent is certified as a distressed property expert. Some listing agents hire outside companies to do their job, and the results of those negotiations are sketchy at best. Ask yourself, do you want to risk rejection of your short sale purchase because the listing agent has no experience? A listing agent that works together with a local attorney well versed in negotiating short sales is more likely to get the deal done. Finding the perfect house to call home doesn’t have to be hard. Learn how to make your dream home a reality. Contact Vanessa Saunders CDPE, to find out your best options for either buying or selling a home.